Not quite sure how to do your makeup for Valentine's Day this year? Well, why not turn to the spring 2019 runways for inspiration? There are so many gorgeous makeup looks to choose from — and some of them are actually pretty easy to recreate at home. 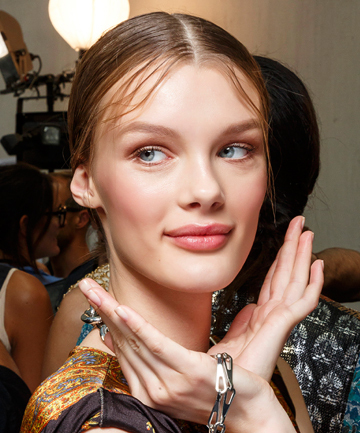 With that in mind, we've chosen a few of our favorite romantic makeup looks from fashion week... and included instructions on how to copy them, so you can be runway ready for date night this V-Day.